A great deal of time and energy is invested each year into each team by the coaches, players and parents. The Scrapper Organization has experienced many great moments because of this dedication and would like to thank everyone that has been involved in any and all of these championship moments. 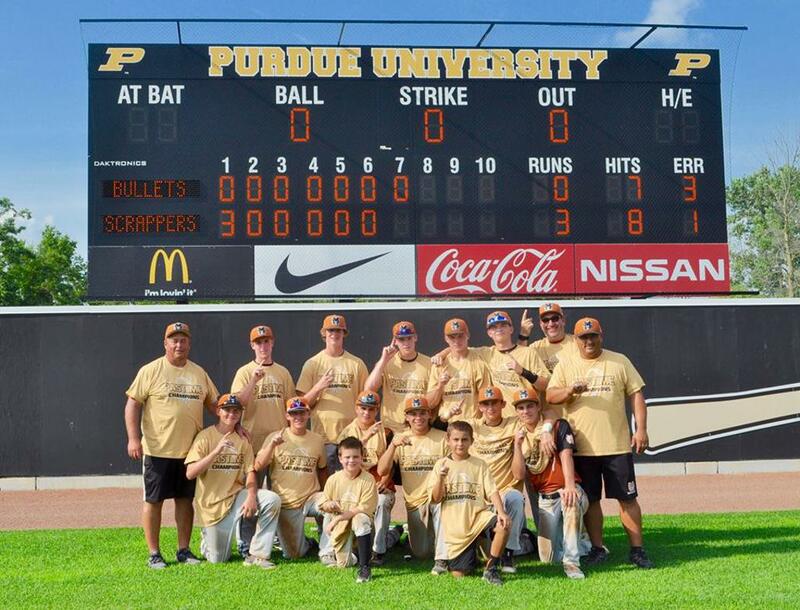 The Michiana Scrappers won 20 Championships and finished Runner-Up 8 times during the 2016 season, including winning the 11U BPA World Series Gold Championship. Please see below for a complete listing, per age group, of all tournament championships over the last 11 years.